Facebook didn’t buy WhatsApp without good reason. The service can proudly claim it has over one billion users sending messages and other data through its platform. More and more people are turning to the service to keep in contact, eclipsing rival messaging services such as Viber, Line, Telegram and even Facebook’s own Facebook Messenger. Even the humble SMS message is being left as a remnant of the past . The ubiquity and popularity of WhatsApp has grown so much that businesses are now using the service for employee communication as well as communicating directly with customers. If you’re new to WhatsApp, it can all feel a little overwhelming, however. That’s where this guide comes in, to get you started, explain the basics, and show you how to make the most out of the messaging service. WhatsApp is available on iOS, Android, Windows Phone, BlackBerry and Nokia devices and the app is now available to download for free from their respective app stores. In the past, some versions of WhatsApp had a charge but that has recently been removed, so it’s now available completely free on all platforms . 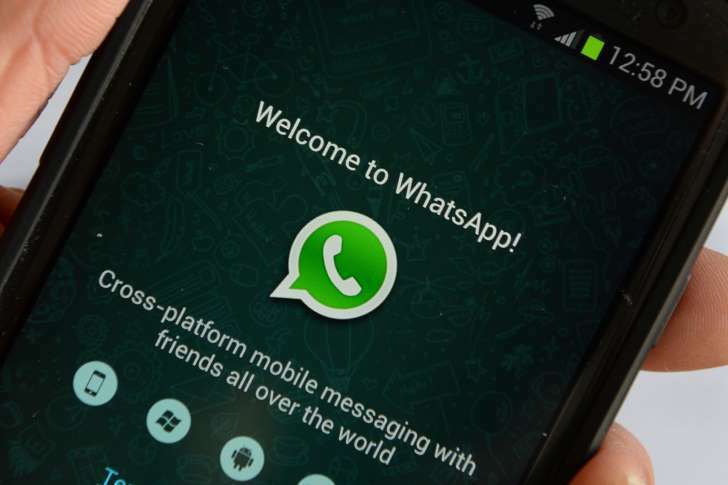 As WhatsApp is a cross-platform service, all versions of WhatsApp can send messages between one another. There aren’t any charges to send messages as WhatsApp uses your mobile data or internet connection. Best desktop Mac 2018: iMac, iMac Pro, Mac Pro or Mac mini? Best desktop Mac 2017/2018: iMac, iMac Pro, Mac Pro or Mac mini?